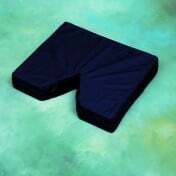 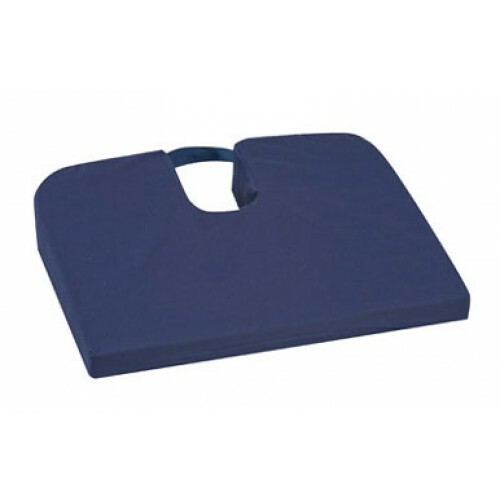 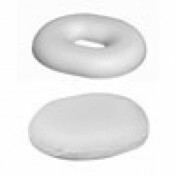 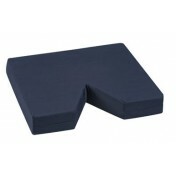 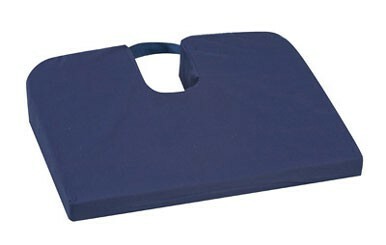 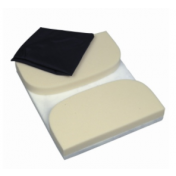 DMI Sloping Seat Mate Coccyx Cushion , manufactured by Briggs Healthcare is a special 3 inch U-shaped opening providing pressure relief for the coccyx-tailbone area. 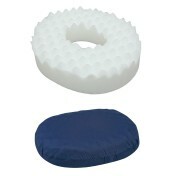 This tailbone cushion helps relieve lower back pain. 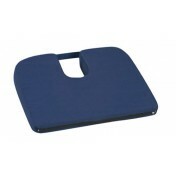 The Duro-Med Sloping Seat Mate Coccyx Cushion is useful for individuals required to sit for long periods of time.